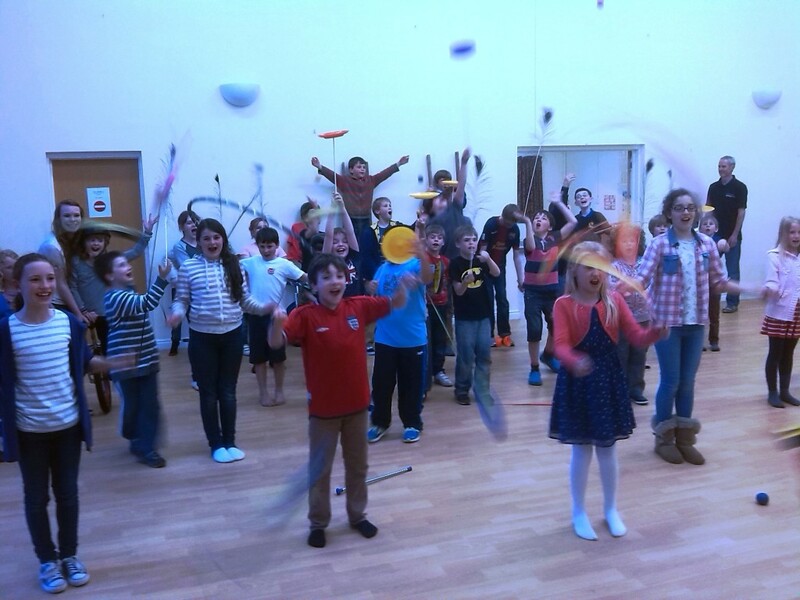 We had a great circus skills session from Circus Berzerkus to finish the term which was very well attended. Thanks for your support. In addition to Ella and Beth we also have Josie from King’s school volunteering with us now that Brad has finished. Our ratio of staff to children is excellent and means we can have lots of activities running – particularly now we can go out onto the field in good weather. Exciting news: we are running a half term trial of SENIOR YOUTH CLUB for children aged 11-16 starting on Monday 9 June from 7 – 8.30 (after junior youth club). We have decided that all children in Year 6 can choose whether to attend junior or senior youth club. The future viability of senior youth club will rest entirely on attendance at the trial sessions so please come along if this is something you are interested in for the future. Robin Elsom will run the session and in addition we hope to employ an over-18 young person. Please put the date in your diary and tell your friends! Let’s hope for last year’s amazing weather! This year Cross-wired will be performing 2 sets with some great support bands. There will be local hot food available as well as the pudding bar. You are still welcome to bring your own picnics but there will be no barbecues so that we can let the children use the playground. We will have a large inflatable slide and covered soft play area in addition to everything else from last year. Payhembury’s Got Talent will run from 4.30pm so get practising!! Hope you can make it! We are looking for a local business or generous resident to sponsor a trophy for ‘Payhembury’s Got Talent’. If you are interested please could you email us on payhemburyyouthclub@gmail.com. Thank you!